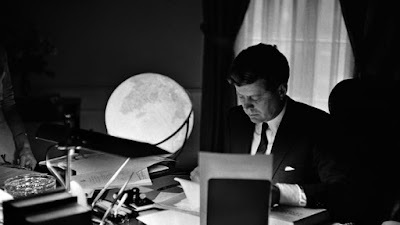 “On October 16th, 1962, Kennedy saw aerial photographs proving that the Soviets had installed nuclear missiles in Cuba capable of reaching much of the eastern U.S. seaboard. 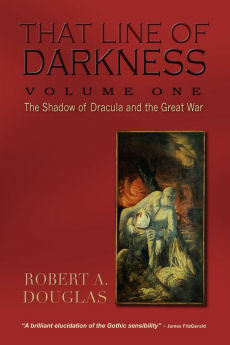 The next 13 days were the most perilous in mankind's history. From the outset, the Pentagon, the CIA and many of JFK's advisers urged airstrikes and a U.S. invasion of the island that, as a Soviet military commander later revealed, would have triggered a nuclear war with the Soviets. JFK opted for a blockade, which Soviet ships respected. By October 26th, the standoff was de-escalating. 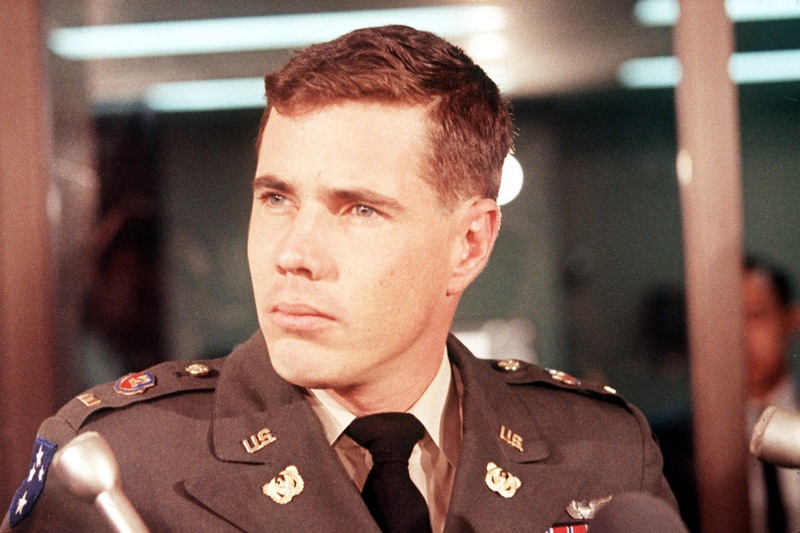 Then, on October 27th, the crisis reignited when Soviet forces shot down a U.S. reconnaissance plane, killing its pilot, Maj. Rudolf Anderson. Almost immediately, the brass demanded overwhelming retaliation to destroy the Soviet missile sites. Meanwhile, Castro pushed the Kremlin military machine toward a devastating first strike. 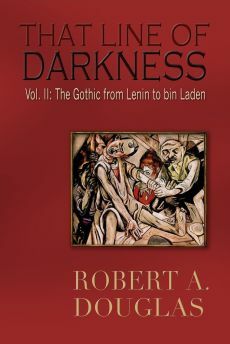 In a secret meeting with Ambassador Anatoly Dobrynin, my father (Robert Kennedy) told him, 'If the situation continues much longer, the president is not sure that the military will not overthrow him and seize power.' U.S. marshals appeared at our house to take us to government bunkers in western Virginia. My brother Joe and I were anxious to go, if only to see the setup. But my father, who'd spent the previous six nights at the White House, called to say that we needed to be "good soldiers" and show up for school in Washington. To disappear, he told us, would cause public panic. 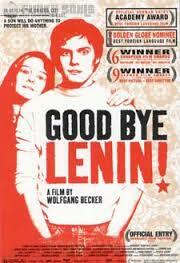 That night, many people in our government went to sleep wondering if they would wake up dead. Robert F. Kennedy Jr. Rolling Stone, November 20, 2013. 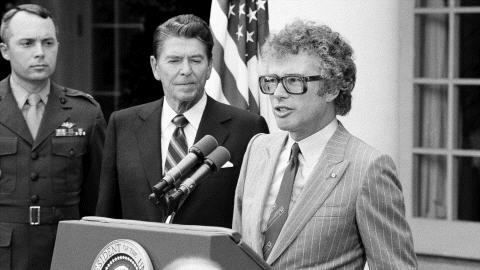 Former Canadian ambassador to Iran Ken Taylor, whom President Jimmy Carter heralded “the main hero” of the successful covert operation, was stationed in Tehran for most of the crisis. He died Thursday of colon cancer at age 81, his wife Pat told the Associated Press. 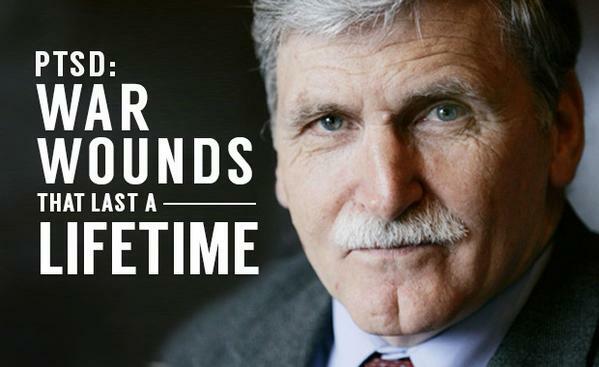 When the U.S. embassy in Tehran was stormed by Islamist students and militants, six American diplomats escaped and found sanctuary in the homes of Taylor and his first secretary John Sheardown. In addition to shielding the Americans from Iranian capture, Taylor also played a crucial role in plotting their escape. Working with CIA officials and Canadian Prime Minister Joe Clark, Taylor obtained for the Americans six Canadian passports containing forged Iranian visas that ultimately allowed them to board a flight to Switzerland. He undertook all these covert actions at a high personal risk, as he and his team would have been taken hostage themselves in the case of discovery by the Islamist militants. 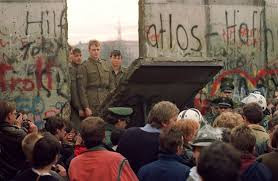 From its construction in August 1961 until its demolition on November 9, 1989, the Berlin Wall did more than separate West Germany from the East, also known as the DDR. It symbolized a deep-rooted hatred, an insurmountable division between people that directly led to the deaths of at least 139 people who dared to try and cross it. 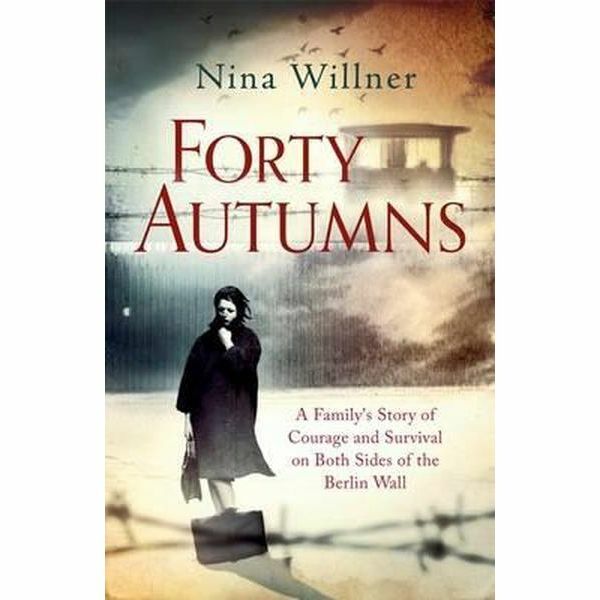 The wall wasn’t just a physical barrier – it was there to intimidate people into submission. After its momentous demolition on this day in 1989, its ruins became a symbol of hope and a warning to people of the future. "Rwanda will never end. 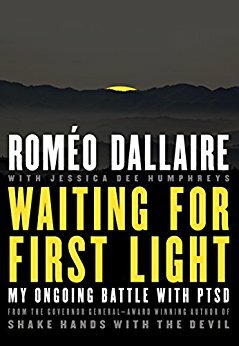 Each night I take my pills and try to sleep with the hope that I will not waken again amidst roaring souls who shall wander the hills of Rwanda asking me to join them." ―Roméo Dallaire, Waiting for First Light. 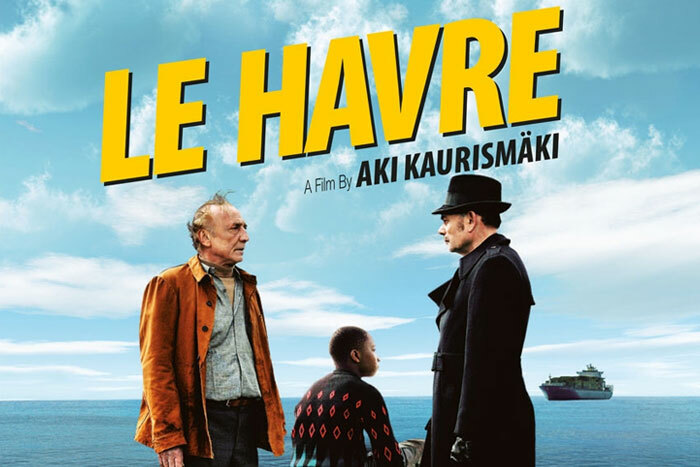 “Le Havre (by Finnish Director, Ali Kaurismaki) is set…in the French port city where many of the cargoes are human: illegal immigrants arriving from Africa. The police find a container filled with them, and a young boy slips under their arms and runs away. This is Idrissa from Gabon, solemn, shy, appealing. The cops announce a manhunt. The film's hero, Marcel Marx, is fishing near a pier and sees the boy standing waist-deep in the water, hiding, and mutely appealing to him. He returns, leaves out some food and finds the food gone the next day. And so, with no plan in mind, Marcel becomes in charge of protecting the boy from arrest. The movie's other characters are all proletarians from a working-class neighborhood, and in Kaurismaki's somewhat sentimental view, therefore in sympathy with the little underdog and not with the police. We meet Marcel's wife, Arletty (Kati Outinen, long the director's favorite actress), who joins her husband in his scheme. Their dog, Laika, is also a great help. Marcel, probably in his 50s, is a hard-working shoeshine man who knows everyone, including a snoop, a woman grocer; a fellow Vietnamese shoeshiner, Inspector Monet, and a local rock singer named Little Bob, whose act is unlike any you have ever seen. Marcel and Arletty are long and happily in love. They cherish each other. Childless, they care for the boy and enlist others in the neighborhood to hide him from Inspector Monet, who perhaps is not looking all that hard. The snoop is a throwback to informers during the Resistance. Idrissa is resourceful and clever, and moves in and out of hiding places like a figure in a French farce. The dog fully deserves its listing by name in the film's credits. Early in the conspiracy, Arletty falls ill and is rushed to the hospital, concerned only that her sickness will make Marcel worry. In a priceless scene, she meets Idrissa for the first time when Marcel dispatches him to the hospital on a mission. Note her perfect acceptance of any emissary from her husband, even an inexplicable young African boy. Note, too, the precise sequence of events during which Marcel believes his wife has died and discovers otherwise. Even Kaurismaki's miracles are deadpan.